Thank you for reaching out to us via the Community Forums. If these won't work, please log a support ticket here. Kindly include the file you are trying to convert and your exact step by step process. Unfortunately, Microsoft has changed the way the 'Print Spooler' works in Windows 10. 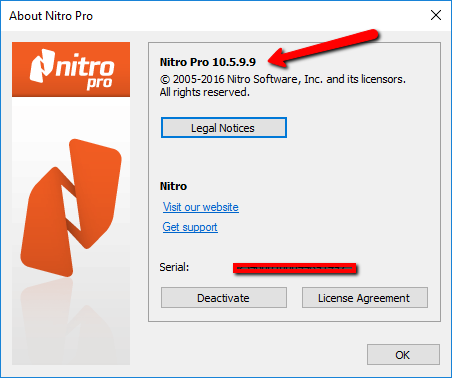 The PDF Creator built into Nitro Pro 11 may not work properly. This has already been addressed in 10.5.9.9 and 11.0.3.173. If you continue to get the same error message, please create a support ticket here. This may already be caused by something else and we will need more information from you to know the cause and provide an accurate solution.